Holter Monitoring is one of the most common diagnostic tools in the world of Ambulatory Electrocardiographic Monitoring. 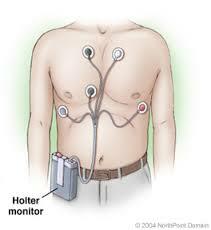 Holter monitoring is a generally a 24-48 hours of continuous ECG monitoring. In rare cases, a physician may order a 14 Day Holter Monitor. 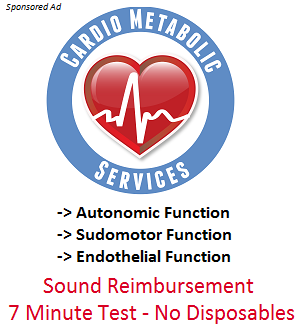 The Holter Monitor is generally the first study ordered by Cardiovascular specialists when a patient has suspected ECG abnormalities or symptoms that are not captured with a standard real time 12 Lead EKG. A Holter Monitor study is useful to the clinician because it provides 24 complete hours of ECG information. This information is reported minute by minute and often correlated with patient activity. Patients are generally advised to conduct normal activities and document these activities with a patient diary. This patient diary is useful to the medical professional as they can correlate the hearts electric behavior with such activities as eating, exercising, taking medications and sleep. Most Holter Monitoring technologies have many useful components to the ECG algorithm making Holter Monitoring a diagnostic study that cannot be replaced by other forms of diagnostic testing. A Holter Monitor remains one of the most common ambulatory diagnostic tools used by Cardiologists & physicians worldwide. Most Holter Monitoring technology has greatly simplified the play back or analysis component of the 24 hours which reduces scan time and increases symptom / event correlation.